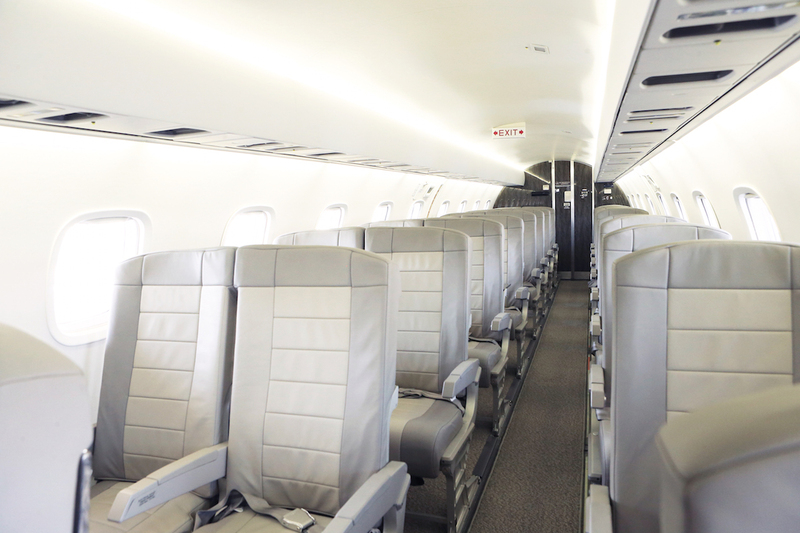 JetSuiteX is changing the game on air travel, specifically from Los Angeles to Vegas. The airline is bringing private jet flights to the masses, with its one-way, semi-private flights between Los Angeles (Burbank Airport) and Las Vegas that are available for purchase from $129. Based on that price alone, we couldn’t resist trying it out to let you know if it’s worth it to do it (Hint: It totally is!). 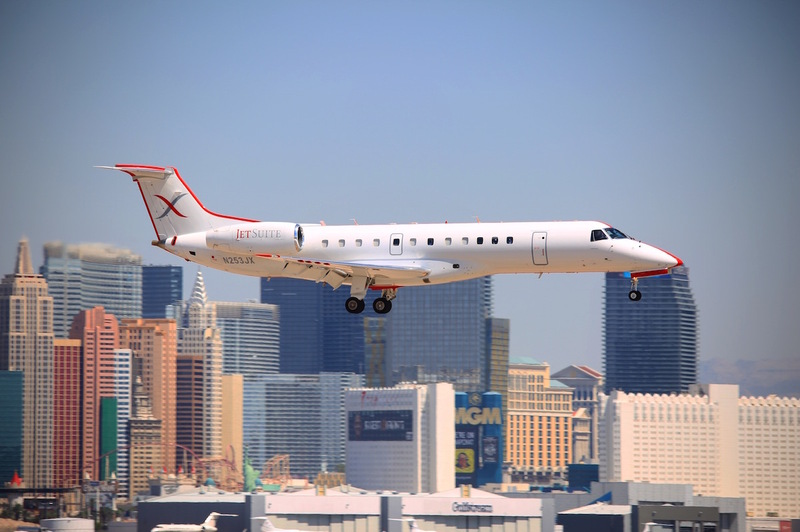 For now, JetSuiteX flight cities are limited, with daily flights available between major West Coast cities between Burbank (LA), Orange County, the East Bay/Concord, Oakland and Las Vegas. There are also seasonal flights to Mammoth Mountain, and special event service to Sundance Film Festival and more. 1. It’s affordable: Gone are the days when you had to have a ton in the bank to book a semi-private or private jet flight. As we mentioned, flights start at $129 each way. If you wait until the last minute to book your flight going from Burbank to Las Vegas, for example, that could be the cost for that flight on any airline (if not more). 2. It’s time-saving benefits take the pain out of flying: Sure, the flight time from Los Angeles to Las Vegas isn’t long at all (only an hour max), but when you fly out of the airport, you have to get there early to check a bag, go through security, etc. and that adds unnecessary time. 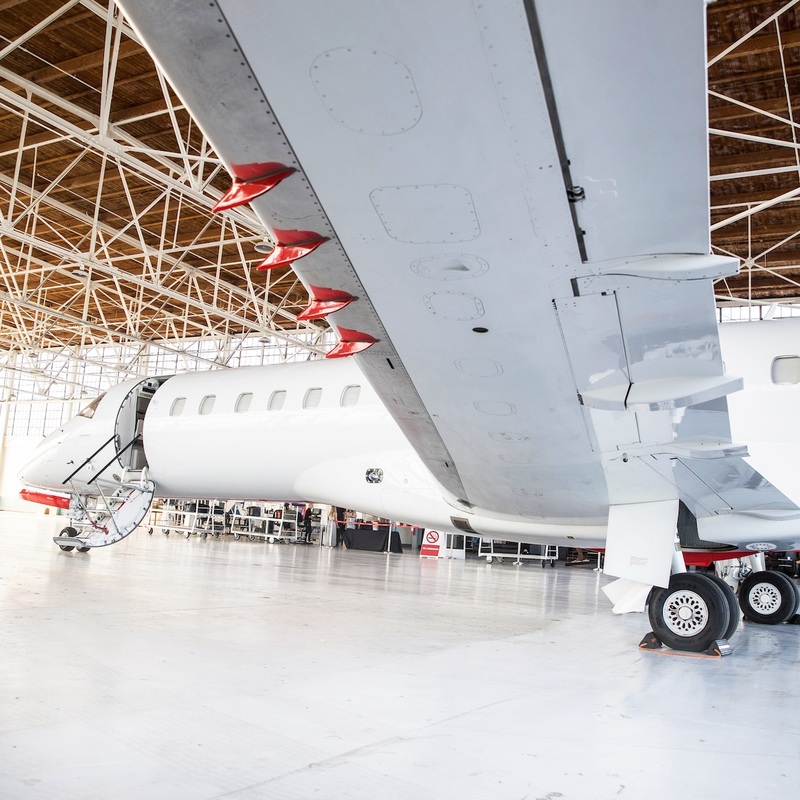 With JetSuiteX, you can arrive at a private hangar 30 minutes max ahead of your flight time. There is no line to check in, so you can walk right up to the check-in counter, and once you’ve checked in, you can hang out until your flight time in the lounge, which has free snacks, coffee, tea, and sodas. We were actually shocked at how easy and smooth the process was. We arrived at 10:30 a.m. at a hangar in Burbank, Calif. for our 11 a.m. flight to Vegas, and in less than five minutes we were kicking back in the lounge. When it was time to board, a JetSuiteX attendant came to the lounge to get us, and we walked right on to the flight. 3. 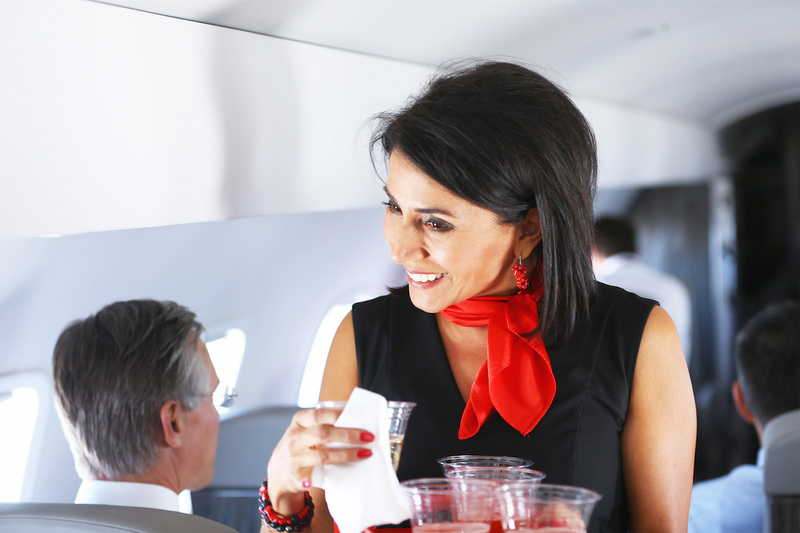 It’s comfortable and cocktails are free: If you want to start your Vegas turn up on the plane, you can order cocktails or wine for free, and also munch on the snacks that the flight attendant passes around during the flight. As a bonus, there are no middle seats, so there’s plenty of room to stretch out. 4. Even the arrival process was stress-free: After landing in Vegas 45 minutes later, our bags were waiting for us when we deplaned, we picked them up, hopped in our ride, and headed to our hotel. Done and done. Overall, JetSuiteX is cost-effective, saves a ton of time, and is a great flight option when you’re traveling from Cali to Vegas for a special occasion like a birthday, anniversary, or bachelorette. Or, when you simply want to take your flight experience up a notch.